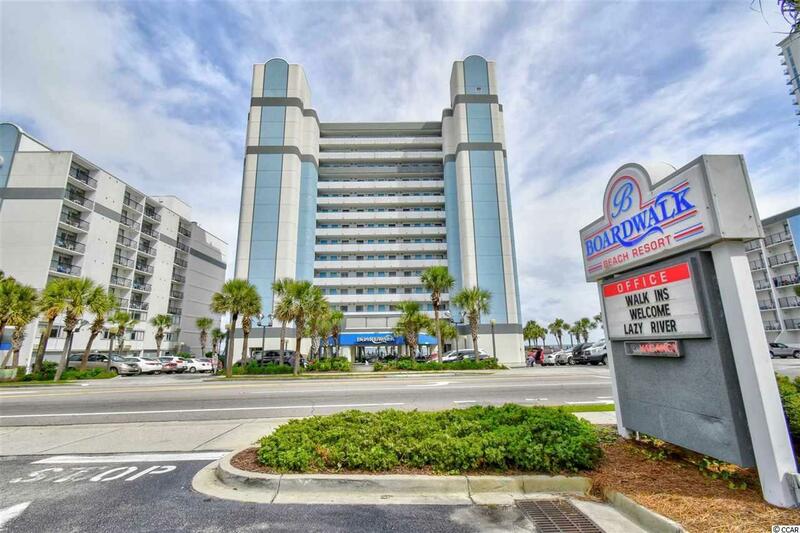 This OceanFront Condo located at Boardwalk Oceanfront Tower is fully furnished. 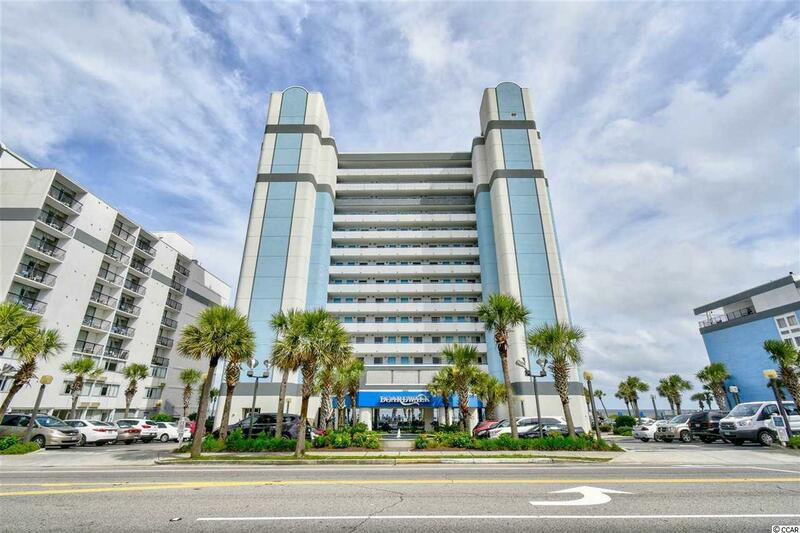 Enjoy your private balcony while taking in the ocean breeze and breathtaking views while drinking your morning coffee; watch the beautiful Carolina sunset while enjoying an evening drink. 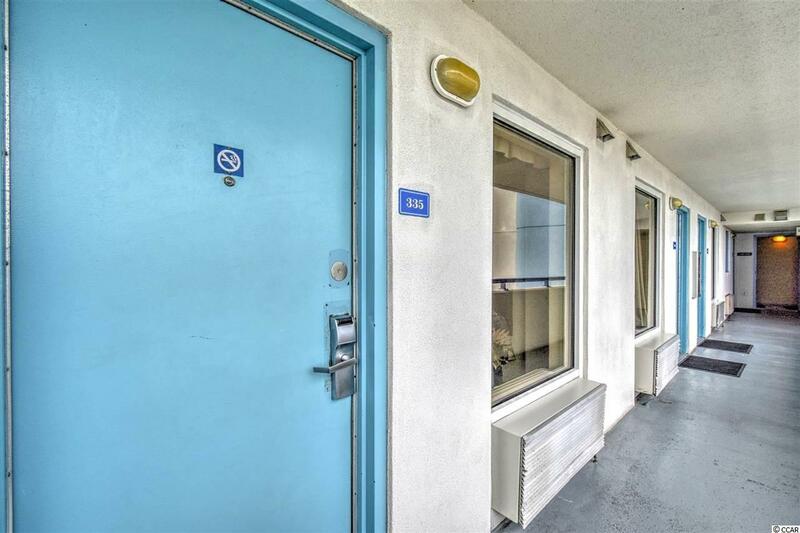 This unit has a full kitchen with granite counter tops, a separate living room with a murphy bed and 2 queen beds. Onsite amenities include Indoor & outdoor pools, a lazy river, kiddie pool, an exercise facility and much more! 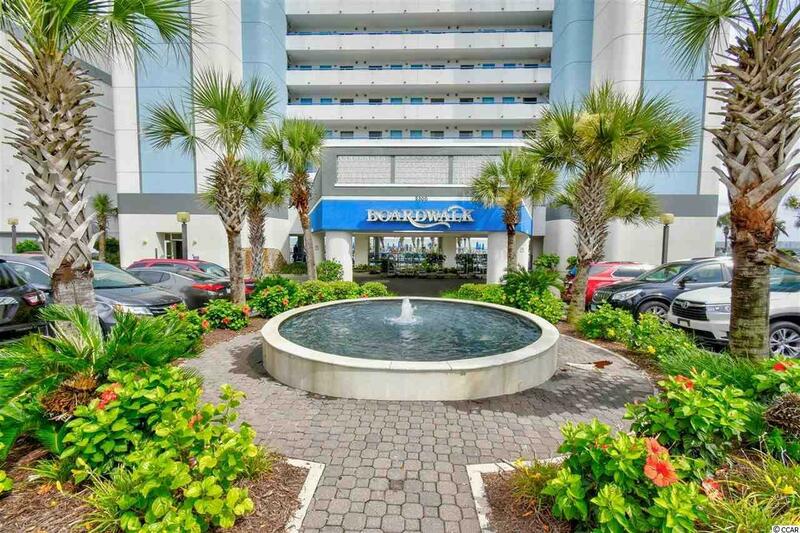 Close proximity to all of your favorite shopping, dining & entertainment, restaurants and attractions. This will make a perfect home away from home and a great rental income property! Don't miss this wonderful opportunity!